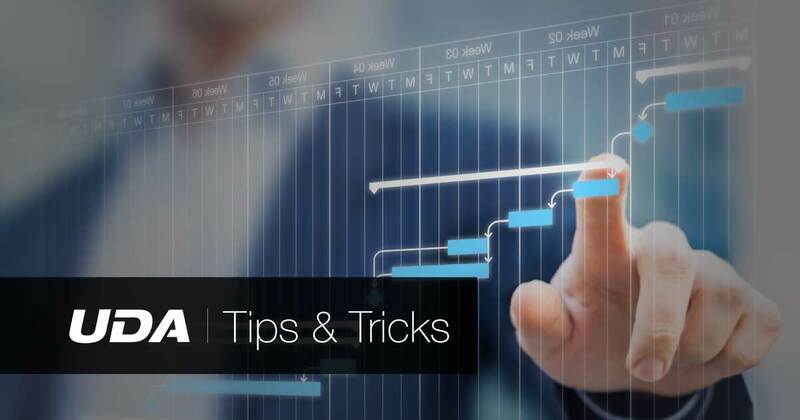 Rounding out our Tips & Tricks webinar series, Senior Product Specialist Ian Schaefer will show you how you can find success with OnPlan Scheduling. 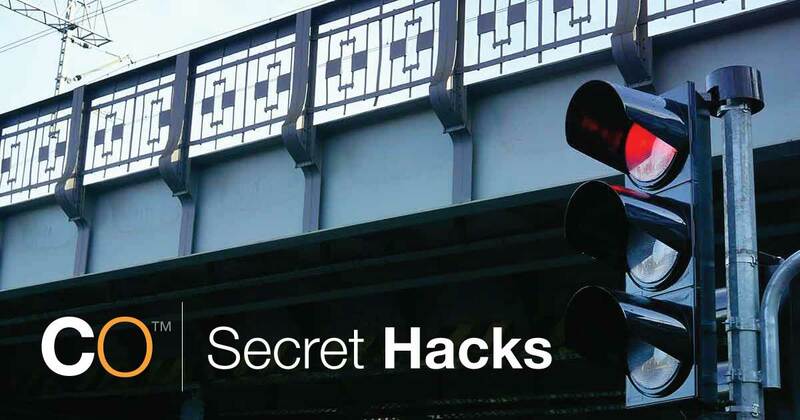 If you missed our live session, you can find the recording here as well as questions asked in the webinar by some of ConstructionSuite's 500,000 users. Time is money! 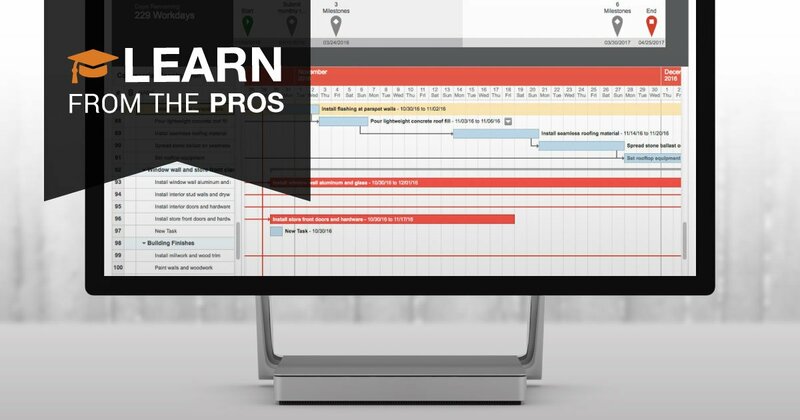 Continuing out Profit Series webinars, Senior Product Specialist Ian Schaefer and Sales Specialist Jordan Davis show you how you can plan for profits by utilizing features in ConstructionSuite's OnPlan Scheduling. 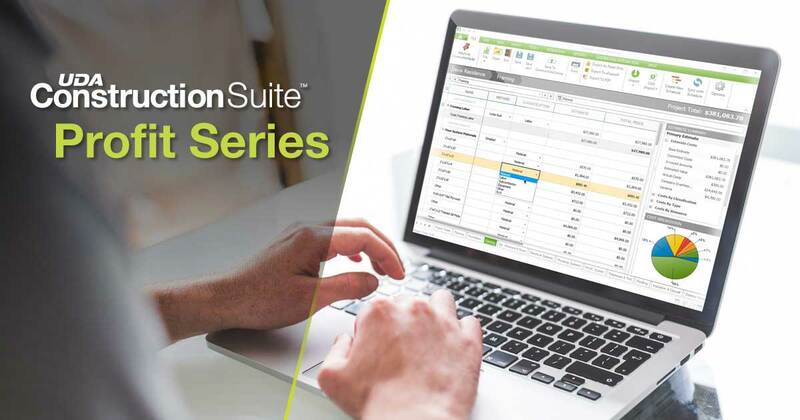 If you missed our live session, you can find the recording here as well as questions asked in the webinar by some of ConstructionSuite's 500,000 users. 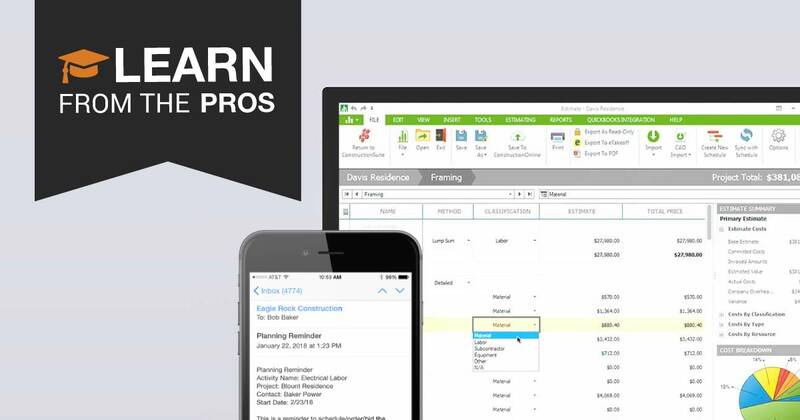 UDA Technologies is the fastest-growing provider of construction management software. With over 500,000 users worldwide and exceeding $65 billion in jobs managed every day, our goal remains the same: your success. 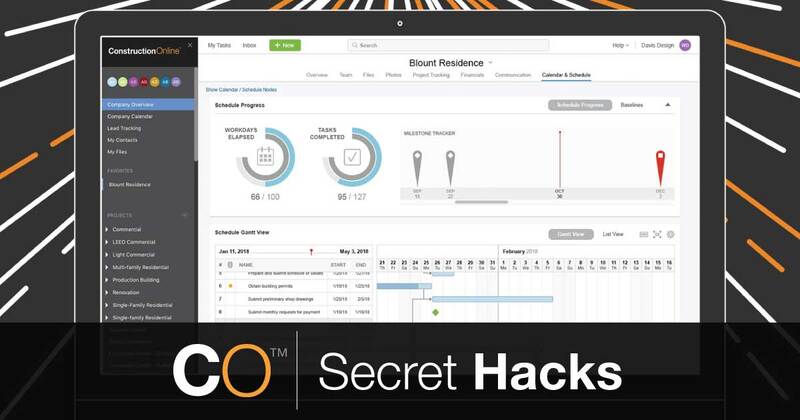 This post is part of an ongoing series that deep dives into features of our ConstructionSuite project management solution.